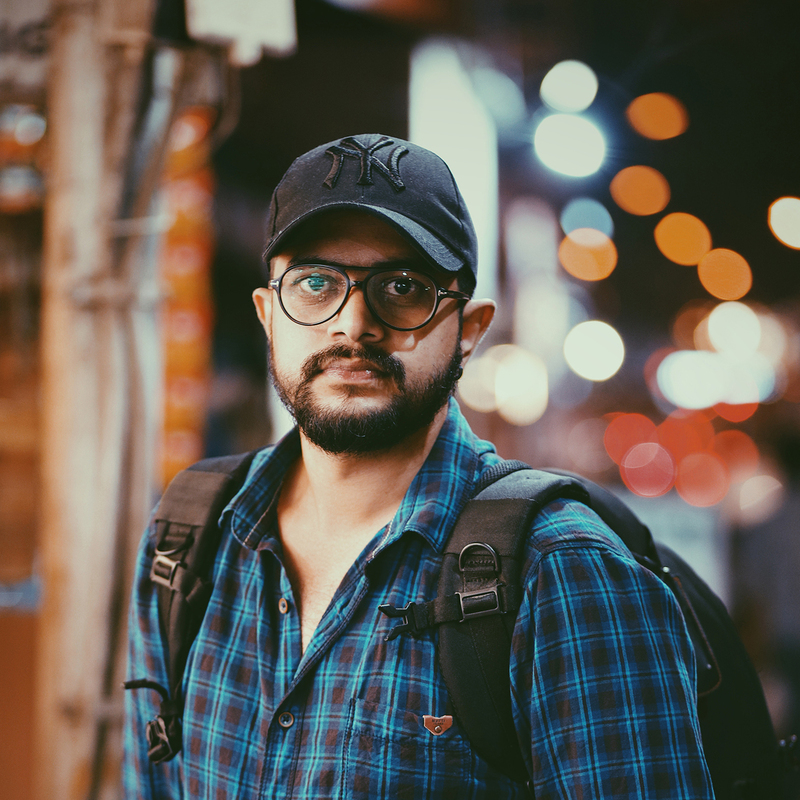 I am a UI Designer on weekdays and a traveler and a photographer on weekends. Its all about the work-life balance for me. But sometimes I do lose the balance. Not a great writer, so my photos will talk most of the times. In between the tough schedules of work life, we get only very few leisure times. I was really jealous when my friends were traveling all the time. A long leave is like a distant dream for me. That's when I discovered the power of weekends. Weekends are the best time to travel and explore nearby places. its the best option for people who work trough the weekdays. Being a bachelor, weekends were normally going home and taking rest. But when utilizing the weekend for travel or photography, I could better manage my work-life balance. And I am planning to travel and complete the places in south India on weekends. Would love to get your suggestion about the blog, on places I could visit or if you want to contact me for anything, Please contact me through any of the social links given. I am Most active on Instagram Nowadays.You can check out my photography in my 500px profile or if you want to contact me, please feel free to drop a mail from here. I do cool UI's also. You can check out my design works in my Behance and Dribbble profiles respectively.